The warmth and beauty of natural cedar, and the rich and rugged textures of hand-hewn cedar shingles, shakes, octagons and half-rounds. WeatherBoards Shapes brings it all together in a collection that's as distinctive as it is durable. In styles befitting fine homes, the traditional cuts of WeatherBoards Shapes are of exacting craftsmanship. 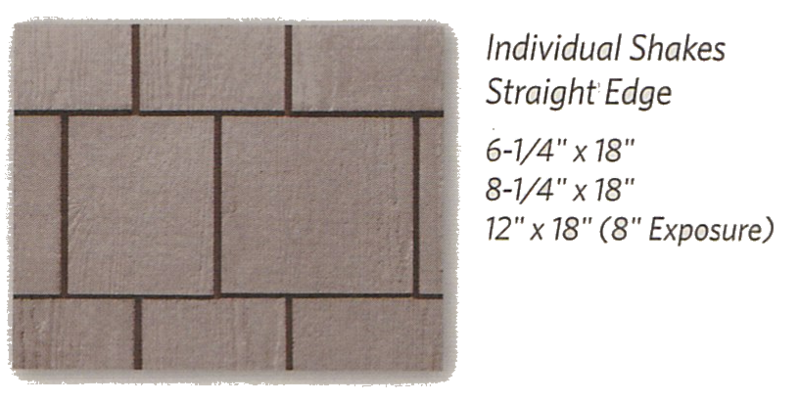 WeatherBoards Random Squares in staggered or straight styles provide a traditional random shake effect and eliminate all the guesswork associated with conventional shake application. If you are looking for a more economical option that simulates a shake look, WeatherBoards Perfection Shingles is a great alternative. 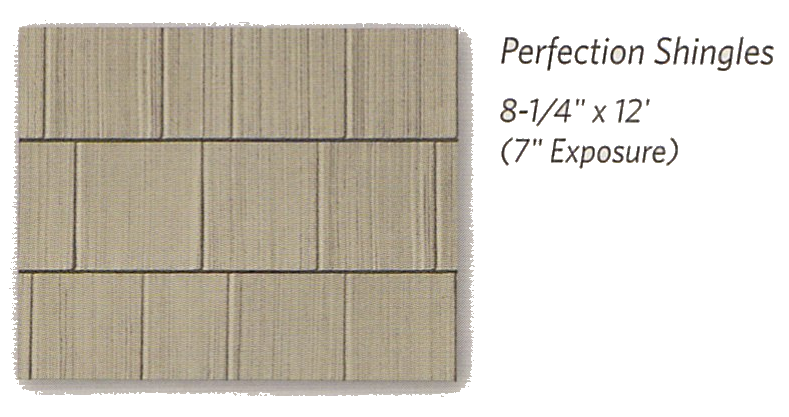 For those of you who prefer actual cedar shakes, WeatherBoards Individual Shakes is your answer. It provides the appearance of real cedar shake while offering the same advantages of our other fiber cement products. Historically accurate detailing on gable ends, dormers and other architectural features take shape with Half-Rounds and Octagons. Panels are thick and rigid. Innovative engineering creates strong, consistent on-the-wall performance. 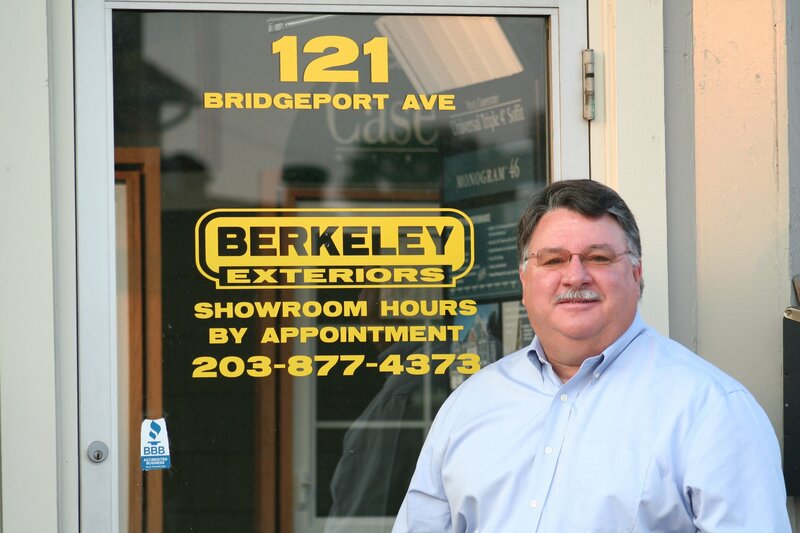 Berkeley Exteriors has over 20 years of experience helping residents get new siding -- easily and without undue stress. We're a locally-owned and stand behind our work. When you're ready to get started, give us a call at 203 877-4373.